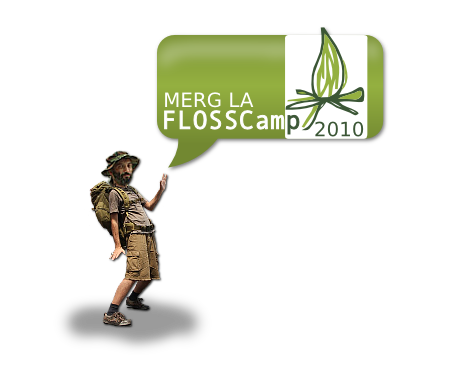 I can't miss FLOSSCamp, it has become a tradition and everybody will be there (all the tribes that matter). 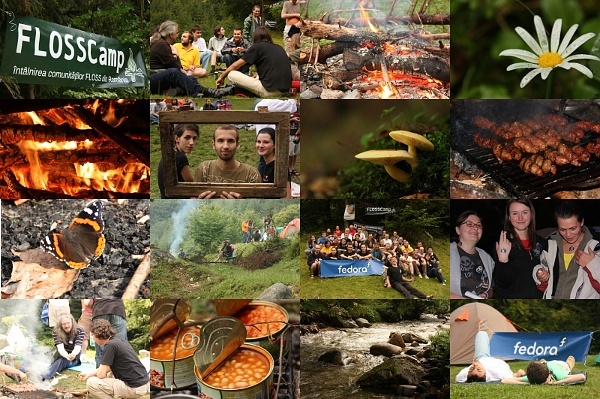 It will happen at Poiana Secuilor, near Predeal, and everybody is invited: those wanting more freedom (or a cheaper price) can stay in their tents, those wanting more comfort can stay at a chalet. Win-win. Note: the rumour is there will be available at least a barrel with unfiltered beer..
My plan is to gather a small group, leaving together from Gara de Nord on Friday afternoon, so we are there for the first evening/night. PS: limited time offer - there is still a free place in my (famous Fedora) tent so if anyone is interested, ping me FAST. Everybody had fedora stickers on theirs. Let me look for some Ubuntu stickers... Think I had some in the drawer.